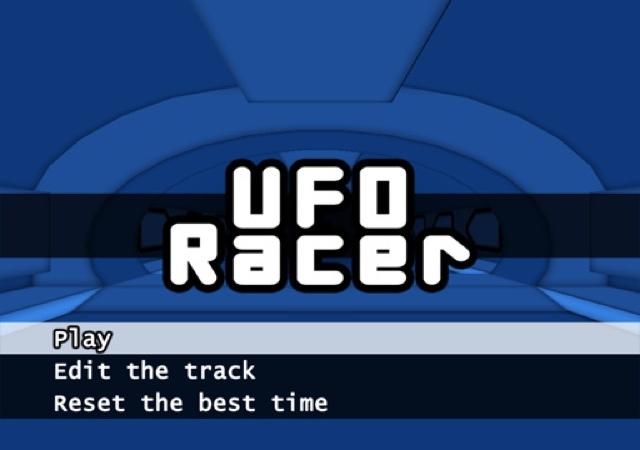 Today ThatOtherDev released an updated version of his PS3 Homebrew game UFO Racer. This update adds a track editor, a title screen, accurate collision detection with the environment and the option to reset the best time (since you may be racing on custom tracks that are longer than the one you set the record with). In the editor you use the directional pad to move around and press the X and O buttons to change the type and rotation of the selected tile. Pressing Start will save the track and return you to the main menu.